Make a stunning feature entrance to any garden in Romford or the Essex area with a bi-fold door. Our uPVC bi-fold doors from Eurocell can transform your home in Romford and Essex, whether you use them internally or externally. They can match the existing style of your home and can enhance your lifestyle with a smooth connection between your indoor and outdoor space. 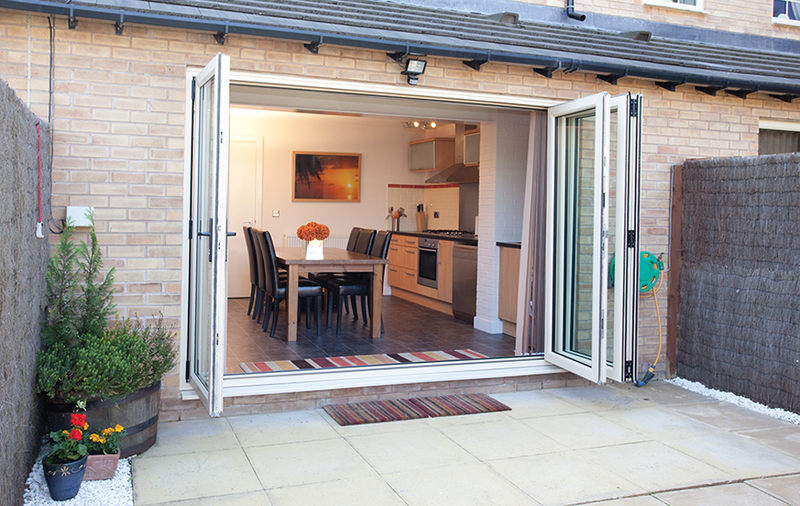 Our uPVC bi-fold doors are becoming incredibly popular due to their impressive performance and stunning appearance. Create an amazing feature in your home with these superb sliding doors, they are the perfect choice for when you want a statement entrance to your garden. Highly versatile, they can be incorporated into your home or conservatory to create a spacious and luxurious entrance to the outside. 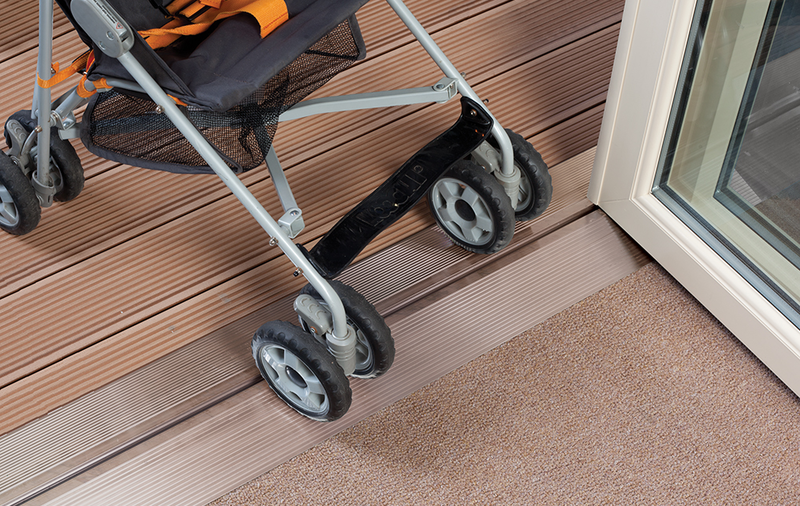 We offer a range of thresholds to ensure there is easy and quick access for all your family and friends. Read below to find out more! We install superb uPVC bi-fold doors that offer exceptional levels of security for your Romford home, keeping your family and contents protected. Enjoy complete peace of mind, today. 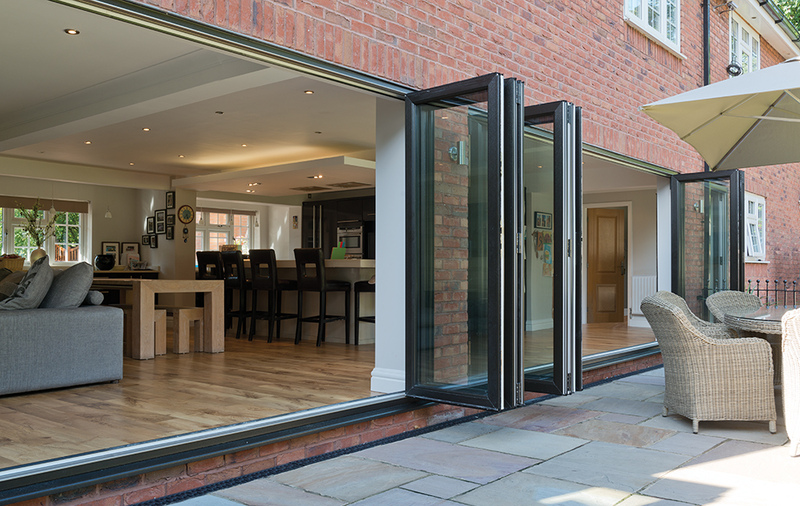 Created with intelligent engineering, our amazing uPVC bi-fold doors offer incredible energy efficiency ensuring your home is kept warm and cosy no matter the weather. There is very little maintenance required to ensure your new bi-fold doors will look beautiful and provide outstanding long term performance. Our bi-fold doors are available in a wide choice of configurations and their slim profile will provide you with a fantastic view of the area outside your Romford home. You can create a personalised finish for your double glazed bi-fold doors with a range of colour options and woodgrain foils. Get the look you want, today. Our double glazed sliding doors incorporate high-security multipoint locking systems, which are Secured by Design accredited, ensuring that your home in Romford and family are protected. Give you and your family peace of mind. Having doors that don’t open fully and easily makes it extremely difficult to ventilate your home. 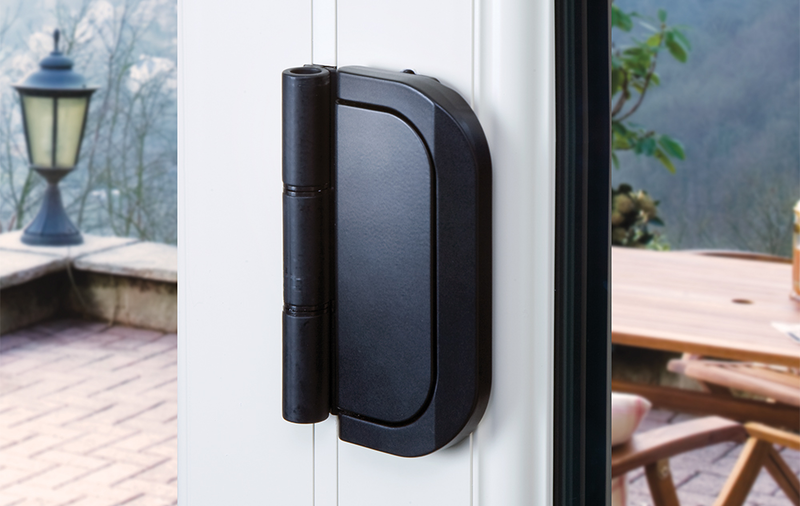 With unique D-handles that are so easy to operate, our uPVC bi-fold doors offer unobstructed views in one swift movement. Available in a wide variety of configurations, these superb double glazed sliding doors can be designed to perfectly suit the space you have available. 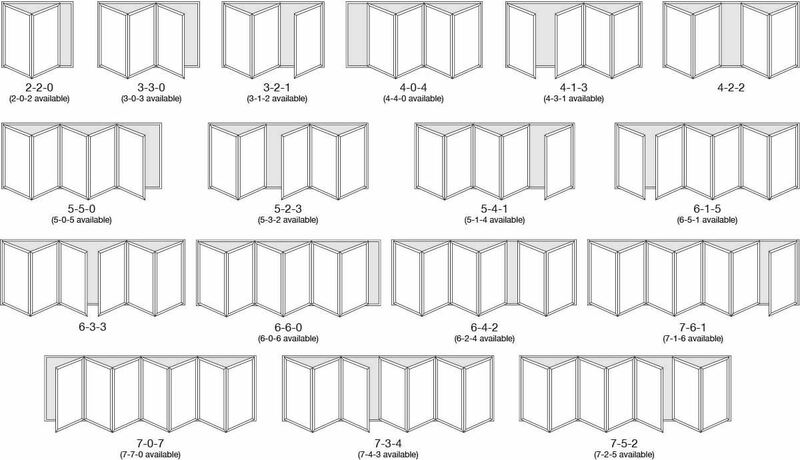 You have complete design control, meaning you can create a bespoke set of doors. Our beautiful uPVC bi-fold doors fold back to within a few inches, meaning that you have extensive, unfettered garden views when the doors are open. Designed to complement your Romford home, our double glazed patio doors are available in a variety of appealing colours and finishes, including woodgrain foils. Our uPVC sliding doors come with triple weather seals as standard for high insulation and thermal efficiency as well as protection from the elements. 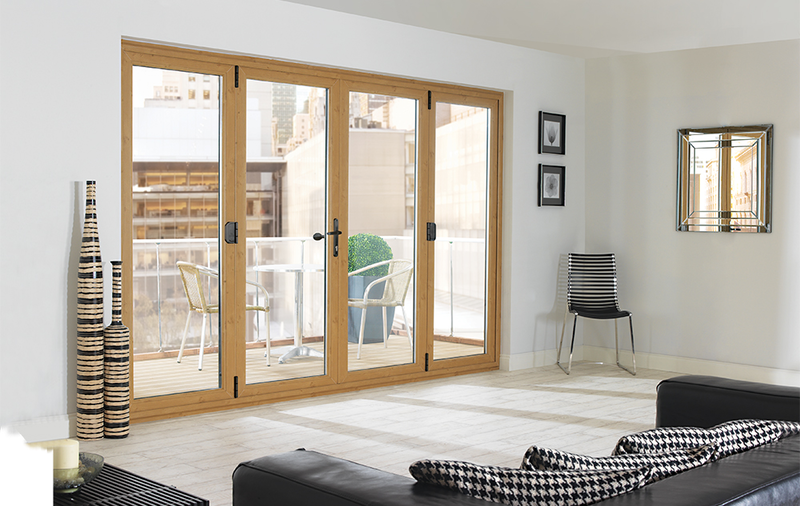 Our luxury bi-fold doors offer superb value for money for your Romford and Essex home. If you would like more information, or a free, no obligation quote, you can contact us or even visit our showroom. To find out more, give us a call on 01708 723131. 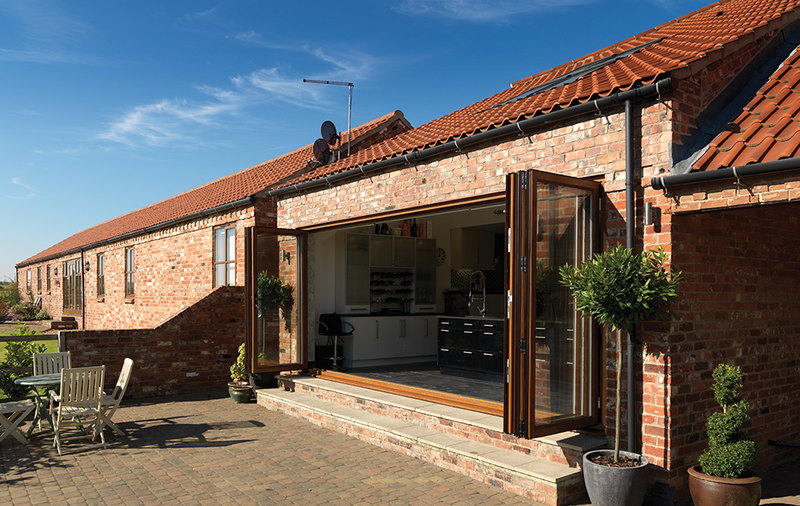 Our team of friendly, dedicated experts will be able to help you find the perfect set of bi-fold doors for your home. Give them a call and talk to them about your dream set of doors. Alternatively, you can use our online quoting engine to find the perfect price for your set of high performance doors. All you need to do is input a few measurements and we will be able to give you a free, no obligation estimate. Or, if you’re busy and want us to call you back, send us an email using our online contact form. This will go directly to our team who will be in touch with answers to your questions and queries as soon as possible.